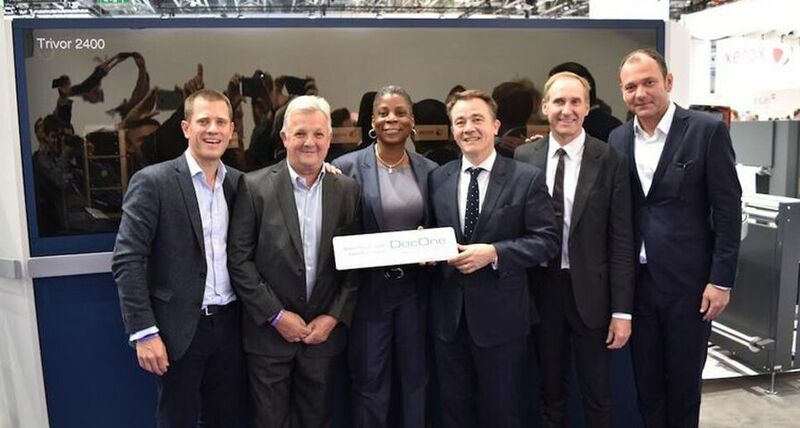 UXBRIDGE, U.K., June 20, 2016 -- Delivering on its promise to make production inkjet presses more accessible and affordable for print services providers, Xerox today said it recorded strong sales across its production product line at drupa 2016, including the new continuous feed Xerox Trivor™ 2400 Inkjet Press and cut-sheet Xerox Brenva™ HD Production Inkjet Press. 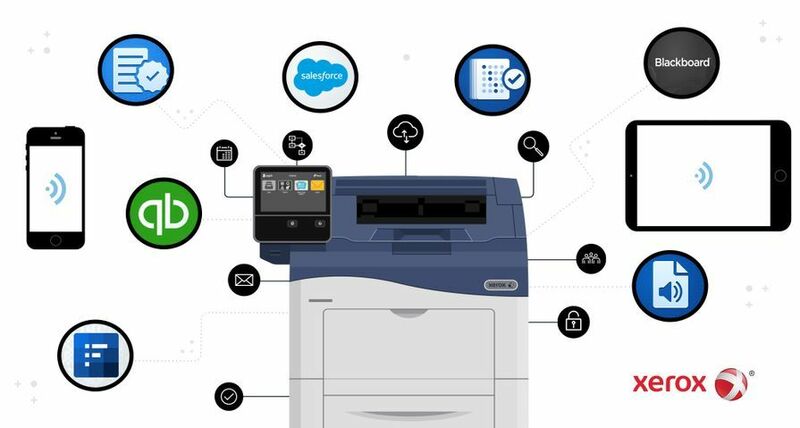 Both platforms were introduced at the printing industry event in Düsseldorf, Germany, May 31 to June 10, attracting more than 260,000 visitors. 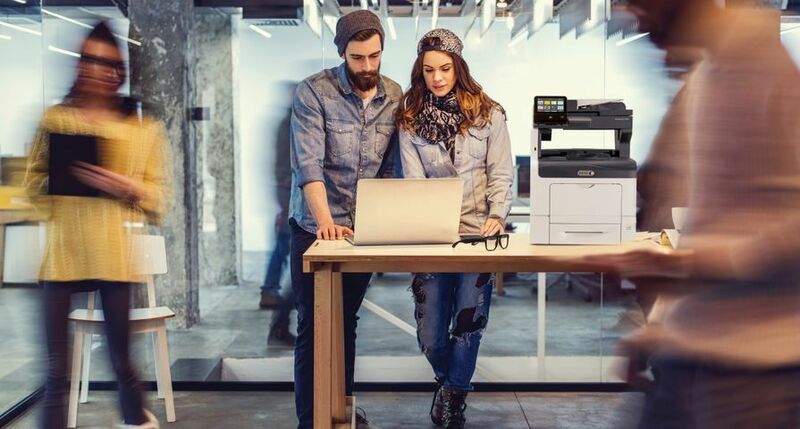 The Xerox exhibit themed, “Let the Work Flow,” featured 160 printing applications, including personalised packaging and customised catalogue production. 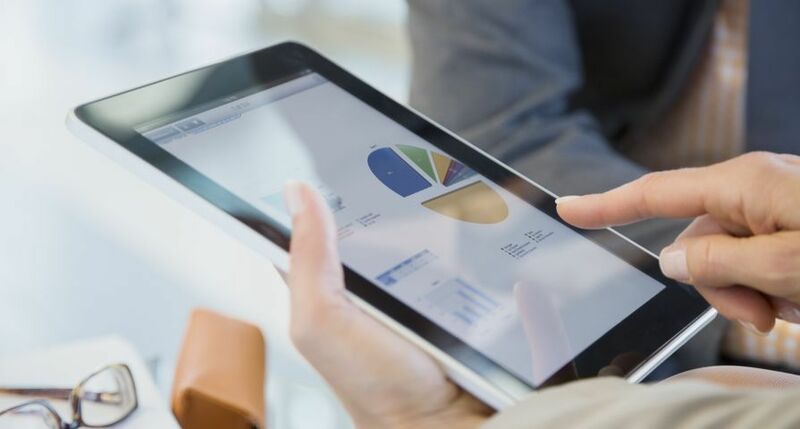 First Move Direct Marketing, purchased the first Trivor 2400 in the U.K.
A print provider in France purchased a Trivor 2400 to grow its robust transaction and direct mail business. 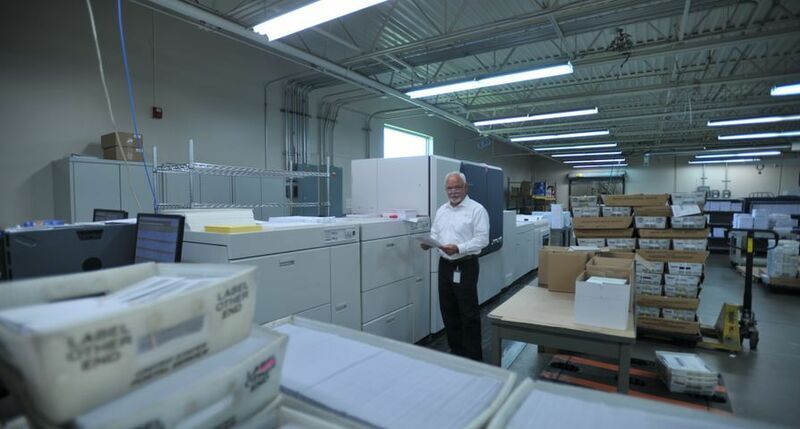 Versant® digital presses – more than 100 were sold. 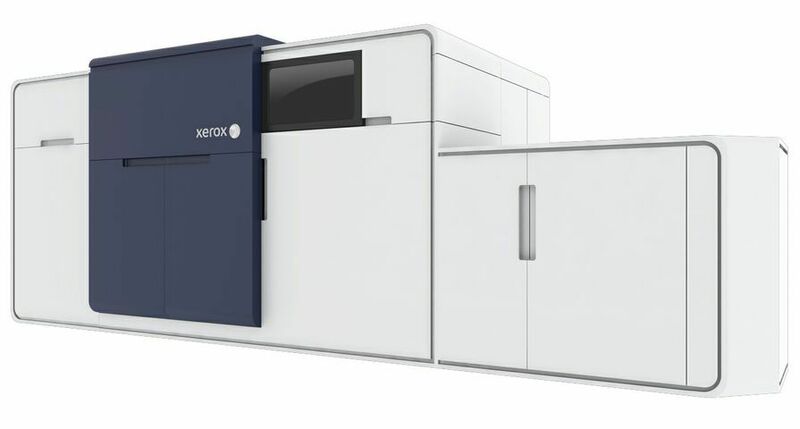 Xerox Direct to Object Inkjet Printer – inkjet printing on 3D objects as small as bottle caps and as large as football helmets and shoes. 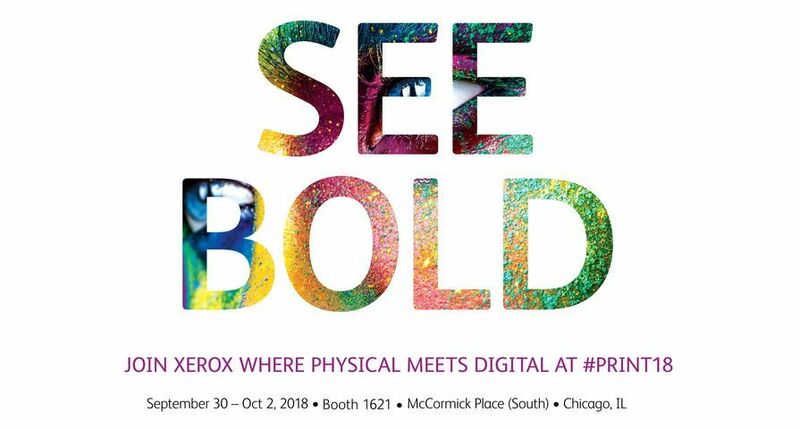 “At drupa 2016, Xerox proved that they were ready to take on the next wave of print production requirements with an incredible breadth and depth of inkjet products targeted at everything from business colour to direct mail and packaging,” said David Zwang, principal consultant of Zwang & Company. 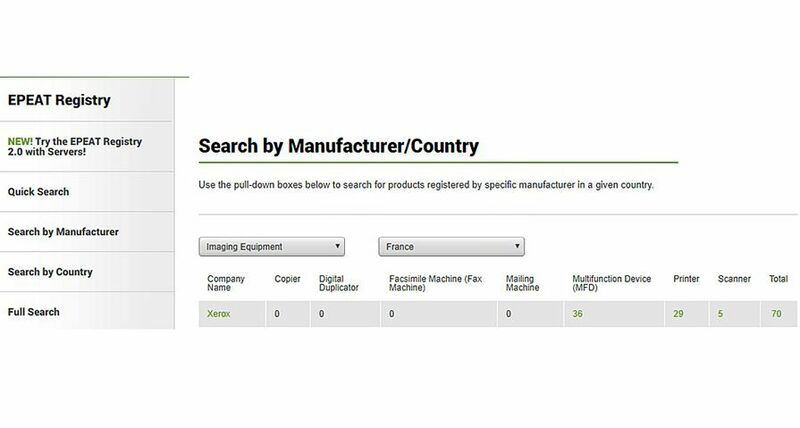 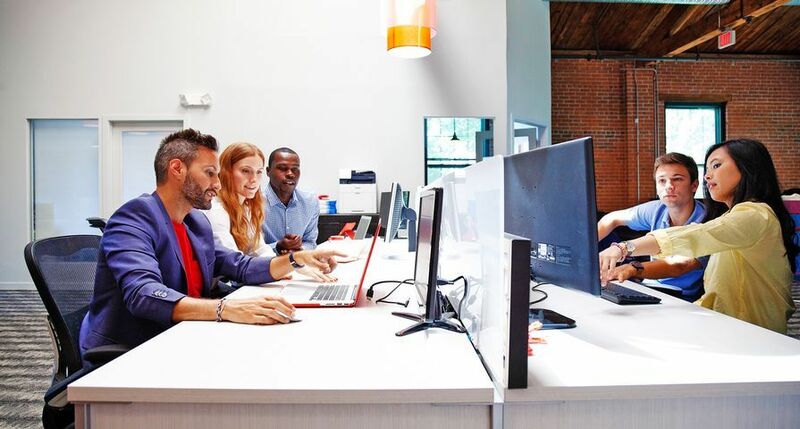 Xerox®, Xerox and Design®, Brenva™, Trivor™, Impika®, iGen®, Versant® and Rialto™ are trademarks of Xerox in the United States and/or other countries. 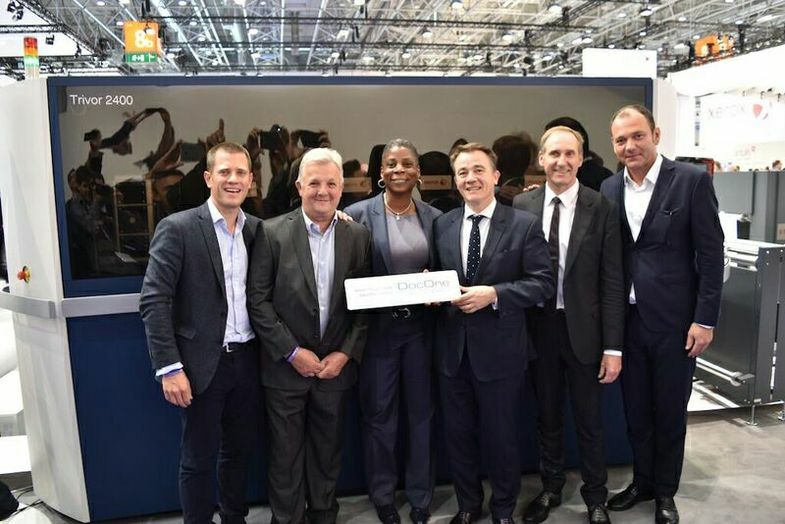 Ursula Burns, CEO of Xerox, closes the first sale of the new Xerox Trivor 2400 Inkjet Press with French co-enterprise, DocOne at drupa 2016. 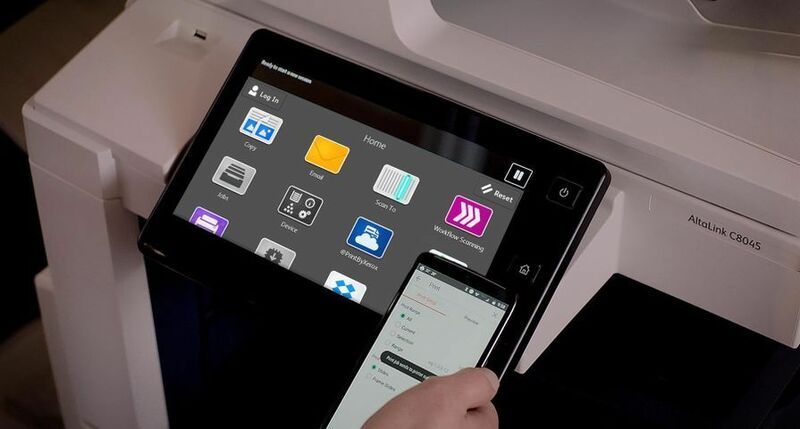 The new inkjet press, which provides flexibility and scalability to the continuous feed market, enables printers like DocOne to grow and update capacity with ease.